For an LTE signal, the amplifier is rated for 5W average output and offers good linearity, high gain and a low noise figure. A serial digital interface provides gain control and monitoring the status of the operating parameters; forward and reverse powers, DC current and temperature. The device powers from +28VDC. 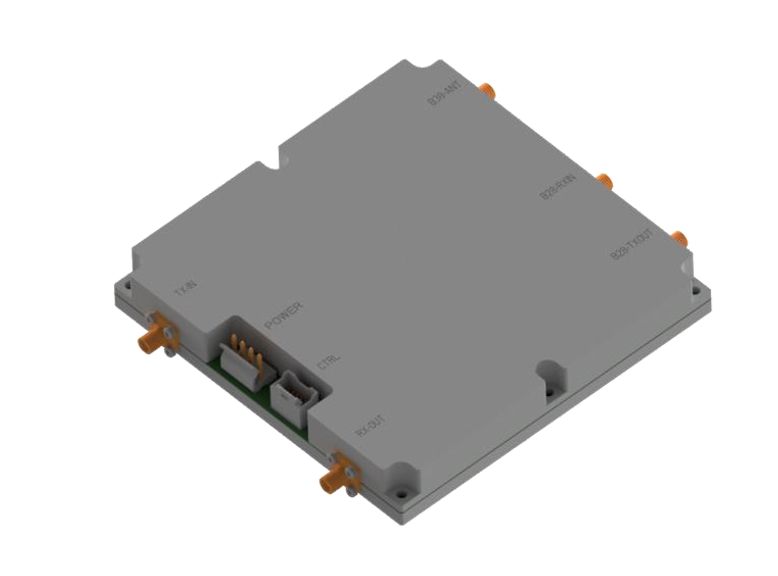 Download the available datasheet for more features and specifications.